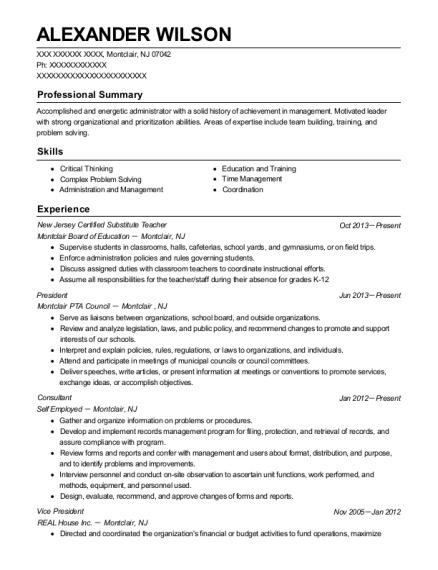 Accomplished and energetic administrator with a solid history of achievement in management. Motivated leader with strong organizational and prioritization abilities. Areas of expertise include team building, training, and problem solving. Discuss assigned duties with classroom teachers to coordinate instructional efforts. Serve as liaisons between organizations, school board, and outside organizations. Review and analyze legislation, laws, and public policy, and recommend changes to promote and support interests of our schools. Interpret and explain policies, rules, regulations, or laws to organizations, and individuals. Review forms and reports and confer with management and users about format, distribution, and purpose, and to identify problems and improvements. Design, evaluate, recommend, and approve changes of forms and reports. Directed and coordinated the organization's financial or budget activities to fund operations, maximize investments, or increase efficiency. Conferred with board members, organization officials, or staff members to discuss issues, coordinate activities, or resolve problems. Analyze operations to evaluate performance of the company and staff in meeting objectives or to determine areas of potential cost reduction, program improvement, or policy change. Direct release or transfer of residents. 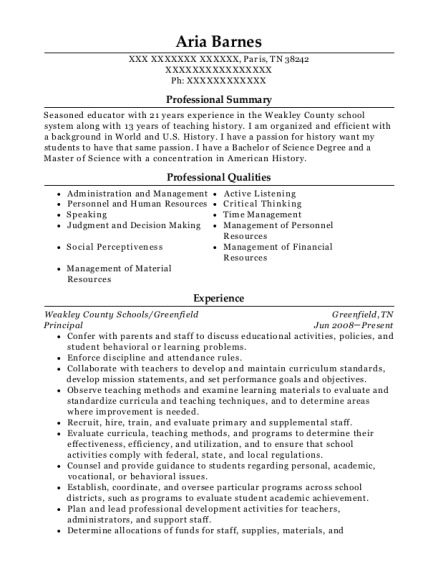 This is a resume for a New Jersey Certified Substitute Teacher in Montclair, New Jersey with experience working for such companies as Montclair Board of Education and Montclair PTA Council. 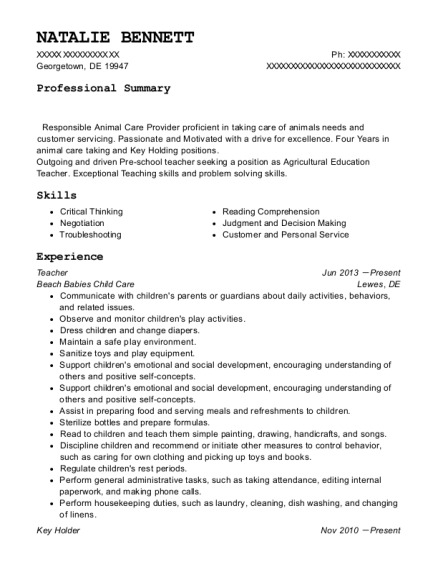 The grade for this resume is 0 and is one of hundreds of New Jersey Certified Substitute Teacher resumes available on our site for free. 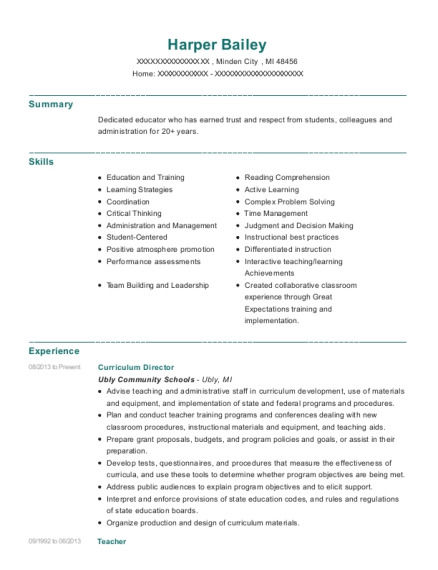 Use these resumes as templates to get help creating the best New Jersey Certified Substitute Teacher resume.